Barrier Underlay used in connection with solid & engineered floors. Why would you use Barrier Underlay? The barrier underlay is a quality underlay that is recommended for use with solid oak flooring and engineered oak flooring. 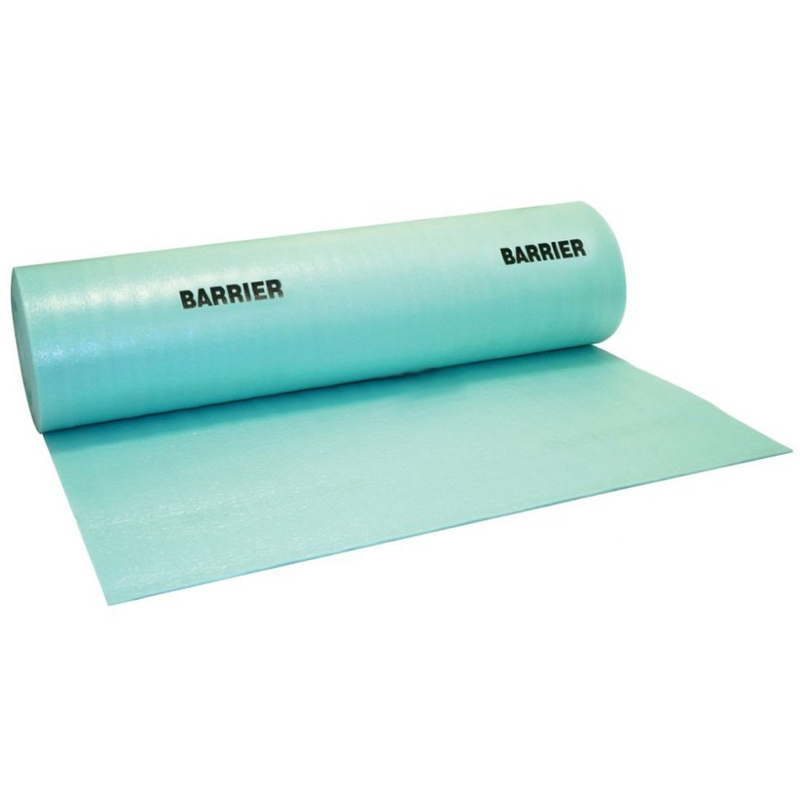 The barrier doesn’t have a DPM, but if you are looking for a damp proof membrane underlay, you can always look at the barrier plus underlay. We would recommend to use the normal barrier underlay when laying over a chip board, or a sub floor that has already been covered and you know that no moisture is going to come up through the sub floor. 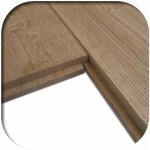 The barrier does give you extra protection when walking on the solid oak or engineered, it also prevent it from bouncing, and will even the sub floor out if slightly uneven. 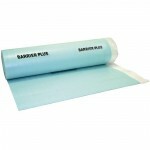 The barrier underlay is sold at a fantastic price for the quality and quantitiy. 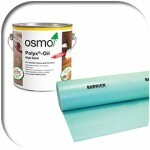 The underlay is 3mm thick, 1m wide and one roll will cover 15sqm. SKU: GB1. 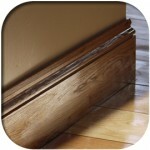 Categories: Flooring Accessories, Underlay. 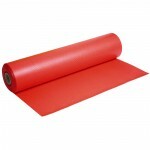 Be the first to review “Barrier Underlay – 15sqm Roll” Click here to cancel reply.